X-5 An electrical crossover is like an active crossover. It won’t consume any power. 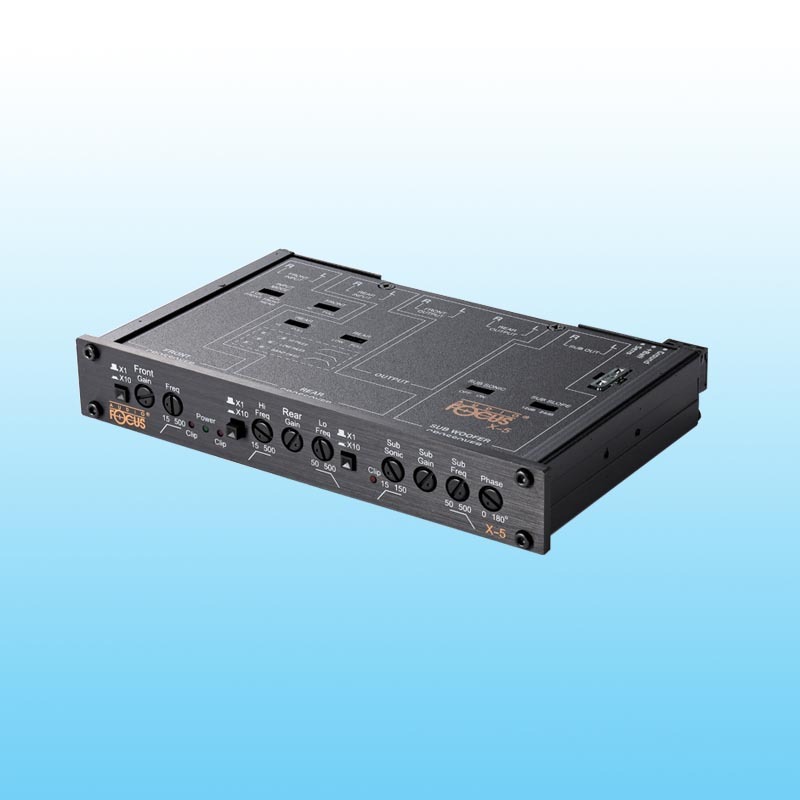 It cuts frequency into several bandwidth with more accurate and correct sound stage and dynamics. 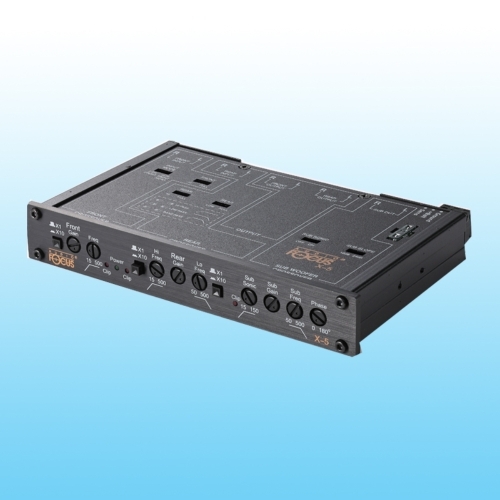 It channels frequencies appropriately to amplifiers, which powers speakers to lifelike effect.